Service-Learning offers an approach to engaging students in academic success and their community. Service-Learning curriculum takes advantage of volunteer positions both on- and off-campus. Volunteer responsibilities apply concepts or skills pertinent to course outcomes. Students learn while engaging with the community, and the community benefits from student participation. How do I start a Service-Learning component in my course? Identify the concepts or skills integral to your course that could be better taught through real-world, practical experience. Faculty members integrate volunteering options into their syllabus (one-time project, quarter-long service, multi-quarter service, etc.) A menu of volunteer options is provided for students, and each reflects the learning outcomes from the course. Bellevue College offers several opportunities for both on- and off-campus volunteering. 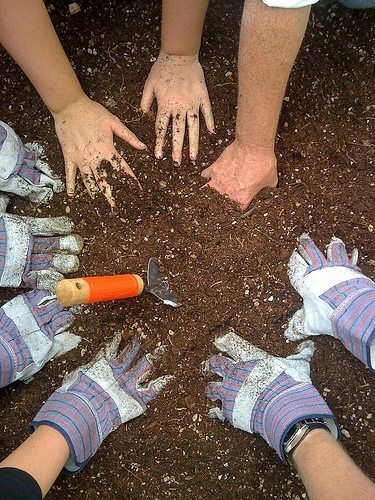 Service-Learning may be a new concept for students. 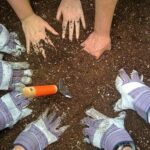 A brief orientation on Service-Learning explains the purpose of incorporating Service-Learning into the course. Additionally, an orientation provides basic information on what it means to be guest or volunteer in a community outside Bellevue College. An orientation does not have to be long or in-depth, but provide students with a basic understanding volunteer service and its incorporation in course work. Students complete assignments that explain how they apply concepts of the course into their volunteer placement. Assignments could take many forms, including journal entries, articles, essays, posters, websites, or a completed project for a community organization. English/Writing: Blog Posts and Social Media for a local non-profit. Accounting: Tax form assistance for low-income residents. Political Science: Voter registration through local non-profits.